Imagine sailing along the high seas, stopping at Europe’s most famous wine-producing ports, and having your fill of fine wine along the way. That’s just a taste of what the guests aboard Cunard‘s very first Voyage du Vin will be experiencing next week. Celebrating Cunard‘s revised wine list, which represents more than 400 wines from 23 different countries, Queen Victoria will embark on its journey on 1 June, taking with her experts from around the world of fine wine. 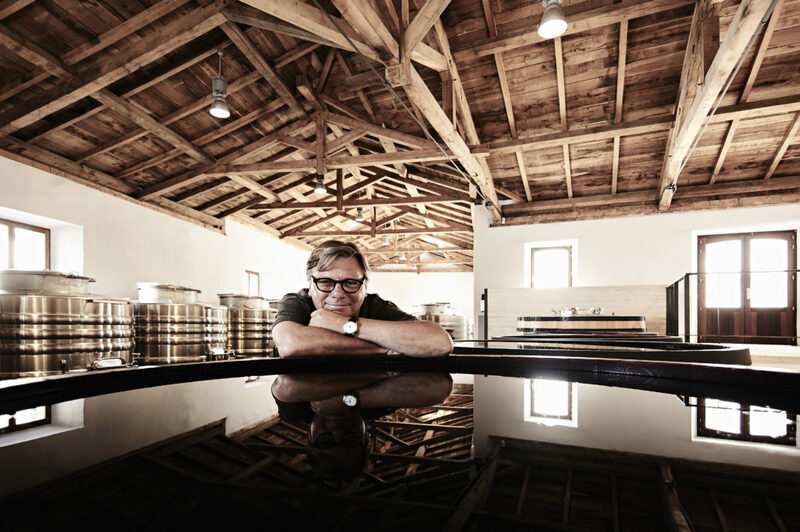 Joining them will be our very own exclusive producer Peter Sisseck – Danish-born, Bordeaux-trained and responsible for putting Ribera del Duero on the map as the incredibly famous wine region it is today. We caught up with Peter for a quick-fire round of questions as he prepared for his voyage. 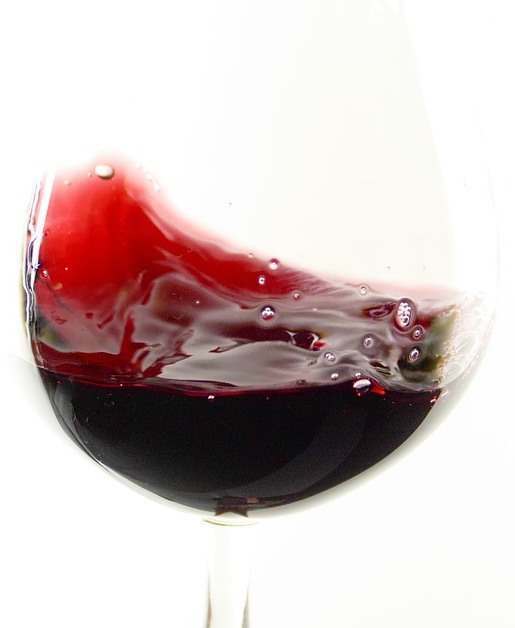 Q: When did you first fall in love with wine? A: I was about 12 years old on a visit to my Uncle Peter Vinding in Bordeaux at Château Rahoul. Q: What’s your favourite thing about the wine industry? A: So many things at the same time. Argriculture, micro-biology, business, travel, meeting people… the list goes on! Q: What are you most looking forward to about your trip with Cunard? A: Meeting people and hearing what they think about our wines. 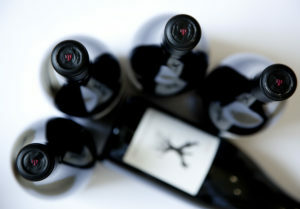 Q: Which Voyage du Vin tasting are you most excited about? Q: What kind of experiences will you offer guests on board Voyage du Vin? 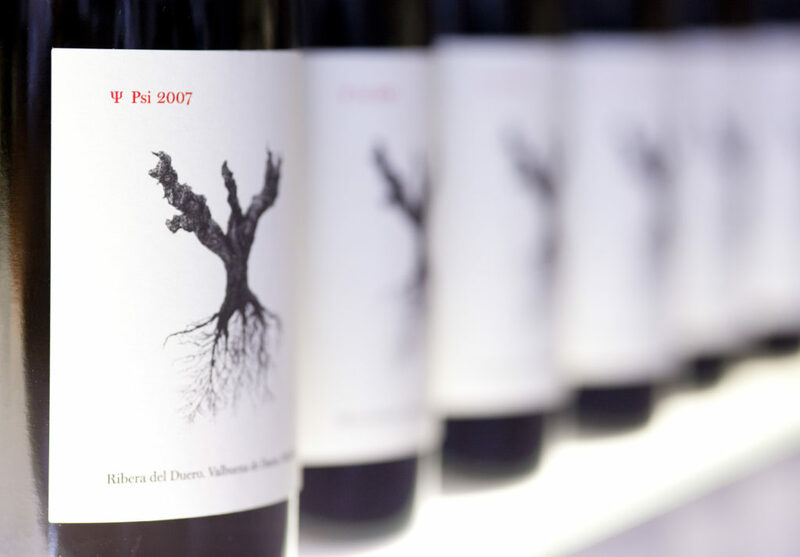 A: I hope I will be able to give everyone a better idea about what Ribera del Duero is all about and show them the amazing wines we have to offer. 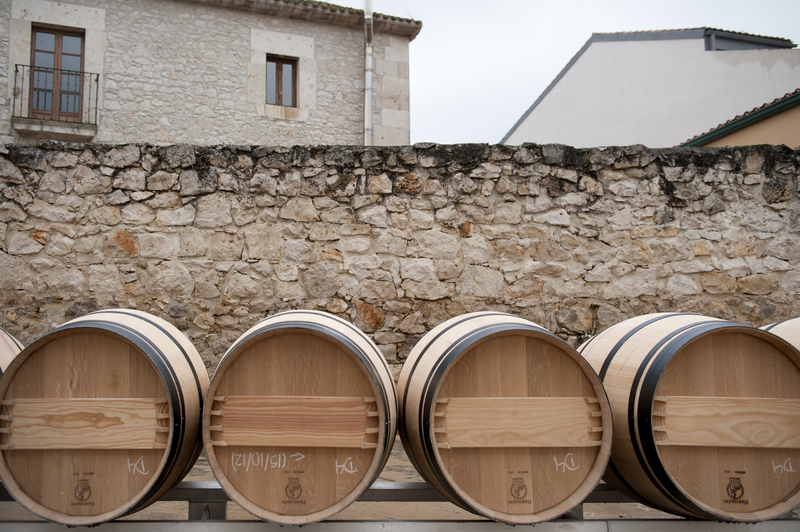 Q: For you, what makes the Ribera del Duero region special? 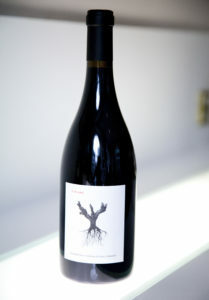 A: The native grape varieties and old vines in a hard and rugged landscape. Q: Do you have a favourite food and wine pairing? A: Too many to mention, but Champagne and caviar always works out nicely. Q: Aside from wine, what are your other passions? A: Reading, hiking and just spending time in nature – there’s always something to learn. Q: If you could sit and enjoy a glass of wine anywhere in the world, where would you be, and what would you drink? A: I would be sitting at our farm overlooking the Douro Valley with a glass of Pingus 2000. Find out more about Cunard’s Voyage du Vin and see next year’s itinerary here.